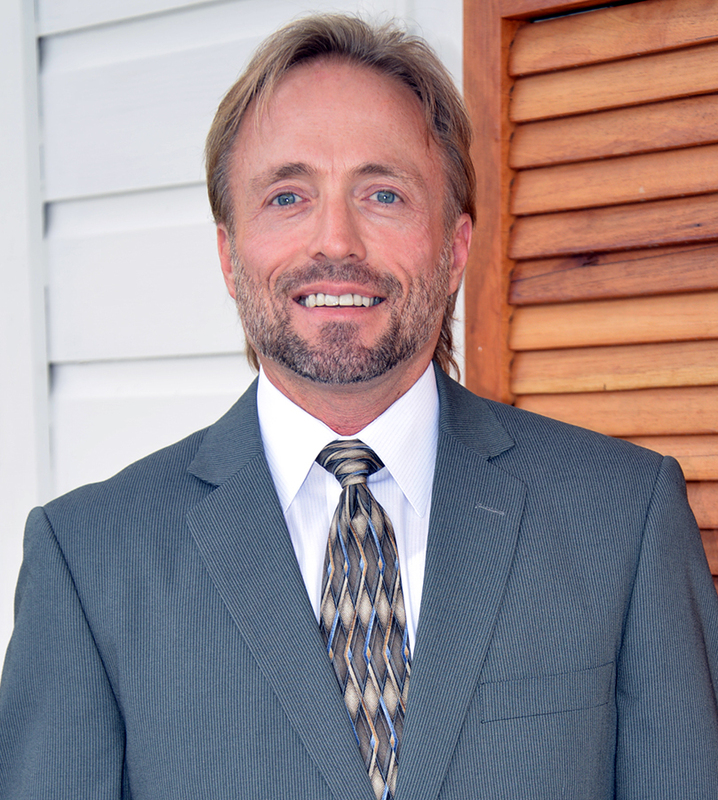 Mark is a full-time Realtor/Real Estate Broker specializing in professional relocation to the Greater New Orleans area. When we work together, you'll never wait on return calls/emails/texts, and you'll always receive the answers and New Orleans real estate market knowledge that can be imparted by a full-time, highly experienced Realtor/Broker Owner. As a Relocation Specialist, I represent clients moving to the Greater New Orleans area every day. Many folks don't know much about New Orleans, especially our many neighborhoods and communities that are within a short commute. Helping match your wants and needs closely with the many options available here is critical. This comes from market knowledge and my genuine desire to be your source for all things GNO -- especially the housing market here! Besides my client work which is always most important, I currently serve on the Board of Directors for Louisiana Realtors. In the past, I've served in various local positions at the New Orleans Metropolitan Association of Realtors (NOMAR) including the Board of Directors, Grievance Committee Chair, Broker/Manager Committee Chair, MLS Advisory Committee and more. Being involved in my profession translates to the best client outcomes and the highest standards for my agency. Outside of work, I enjoy and love the exciting festivals and fun events/destinations that our area offers. I belong to Mardi Gras Krewes, play in a softball league in City Park and enjoy the water that is such a huge part of our life in Louisiana.